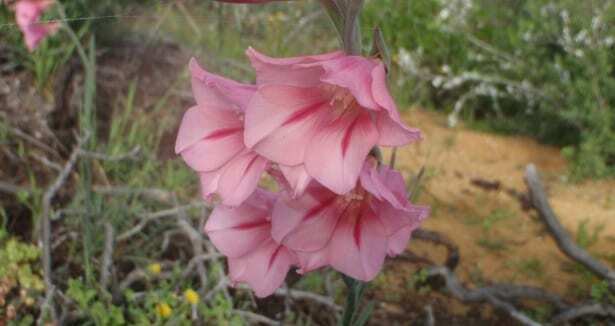 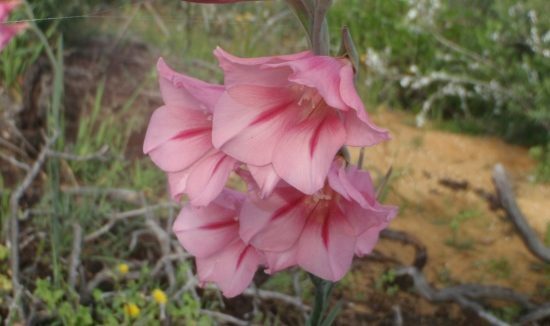 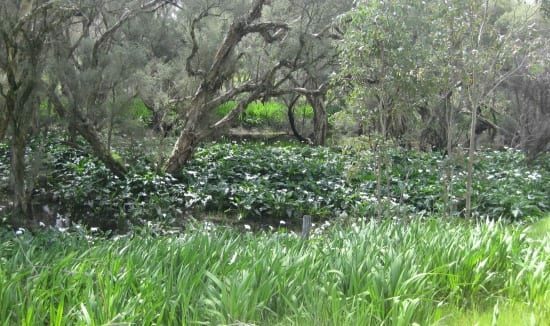 Invasive weed species are a serious issue throughout Western Australian’s natural areas. 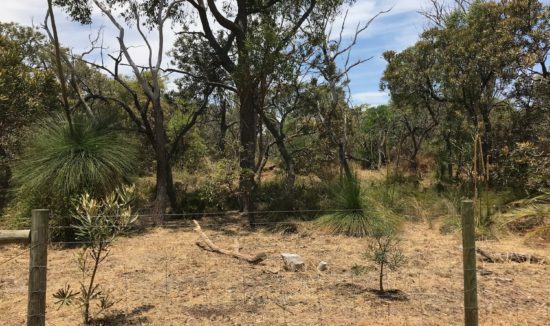 Weed species out-compete natives, replace food sources of native fauna, alter the composition of natural habitats, potentially increase fire fuel loads and can dramatically affect the aesthetics of an area. 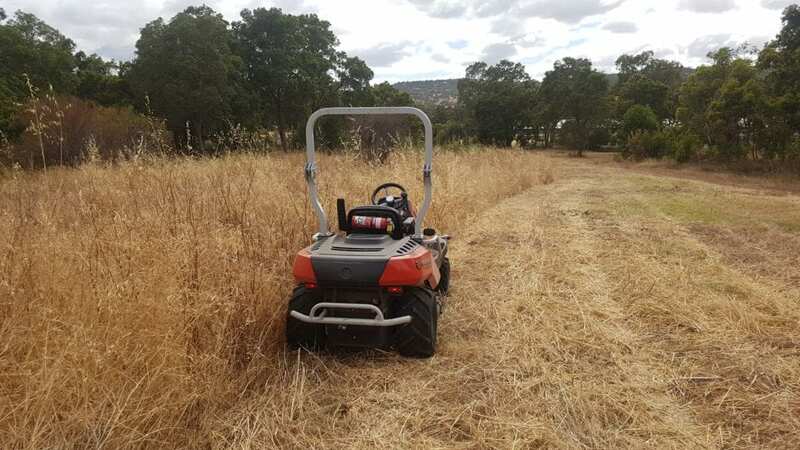 Natural Area are weed control specialists and have built a reputation on providing successful outcomes for customers and the environment since 2003. 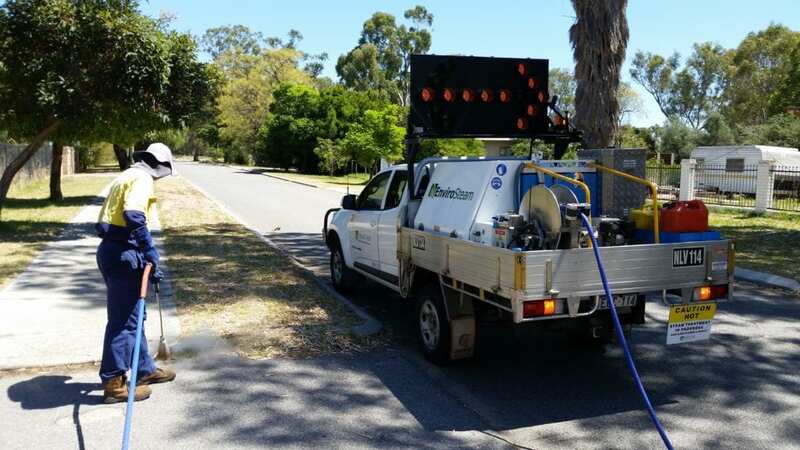 With over 10 years’ of experience in the industry, Natural Area have been involved in numerous weed control projects for almost every local council in the Perth Metropolitan Region. 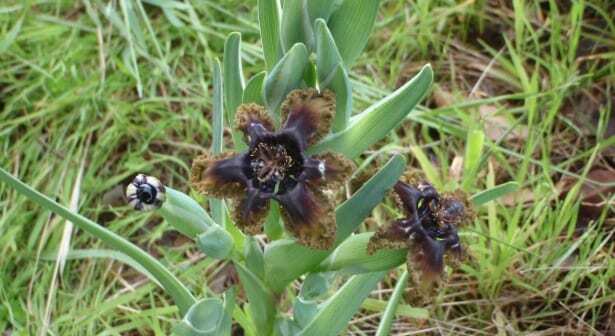 Natural Area is registered through the Department of Health as a pest management business. 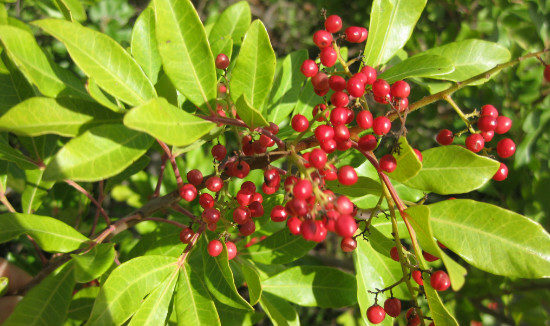 Our technicians are qualified and licenced to undertake chemical weed control using herbicides. 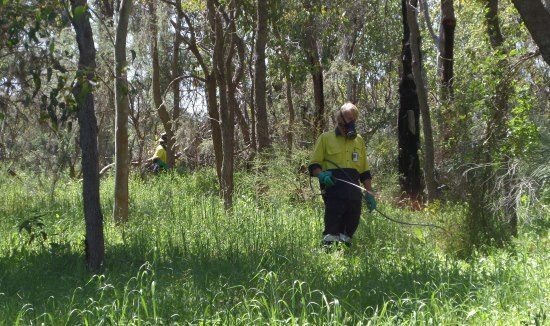 We operate the largest fleet of Quik Spray units in WA which gives us the greatest capacity to undertake large scale weed control works. 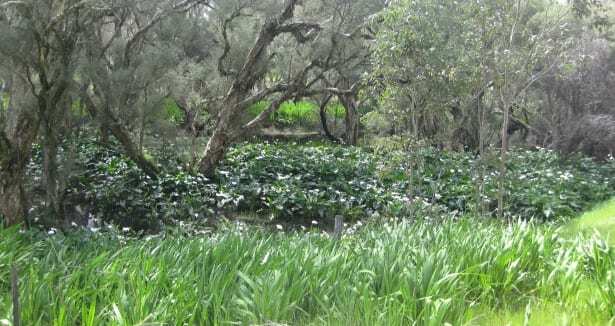 Natural Area can undertake non-chemical weed control using organic herbicides. 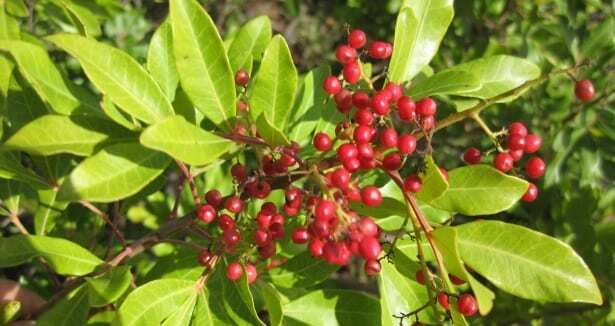 Organic herbicides are used as an alternative to chemical herbicides where residents have chemical sensitivity or in environmental sensitive areas. 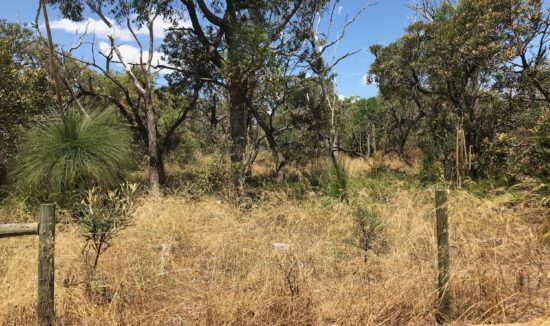 Natural Area can undertake weed control using thermal technology with superheated saturated steam. 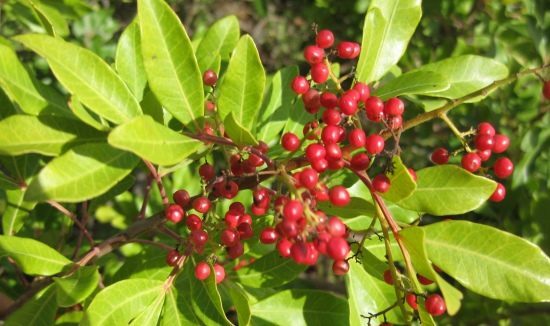 This technology is an alternative option to using chemical and non-chemical herbicides. 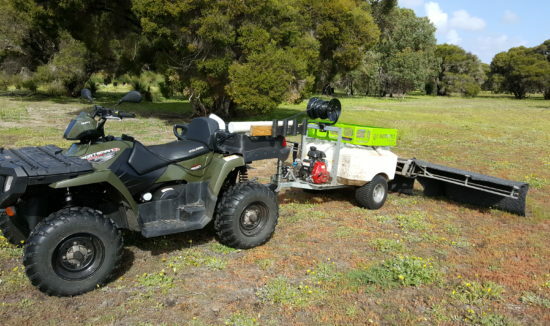 Thermal weed control using steam is only suited to some environments and weed species. 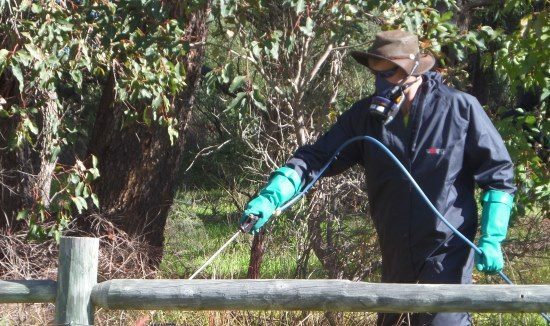 Our herbicide technicians are licenced by the Department of Health and adhere to our strict occupational health, safety and environmental policy and procedures. 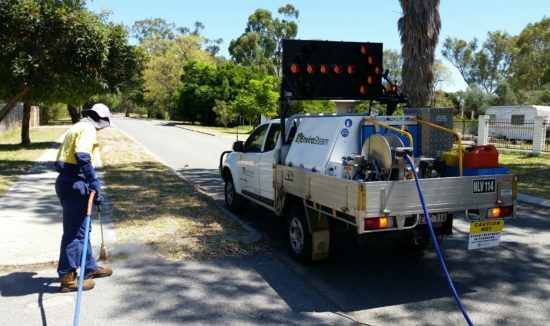 When spraying, we have current SDS , display our licence number and herbicide signage throughout the site which meet Department of Health regulations. 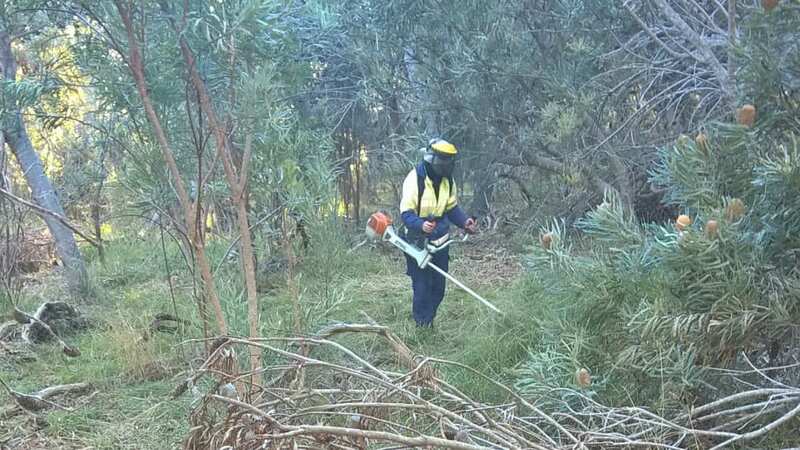 We can also provide a community liaison officer on site when undertaking weed control works. Natural Area can assist with specialist weed control services, provide advice and make recommendations for control and removal of highly invasive weeds and weeds of national significance. 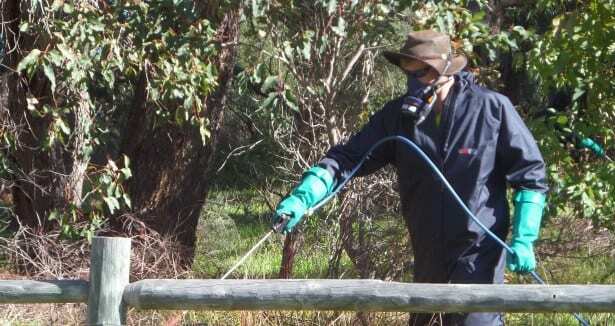 Our herbicide technicians are trained professionals and can consult on-ground. 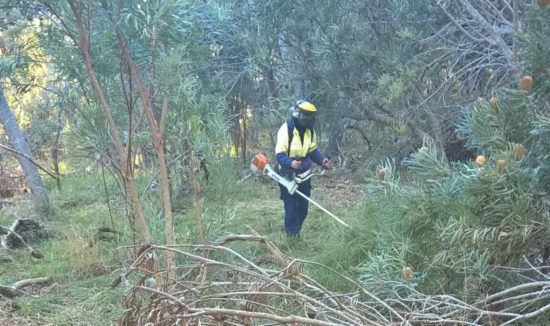 Every year, we undertake contract weed control for various Local Governments throughout the Perth Metropolitan Region. 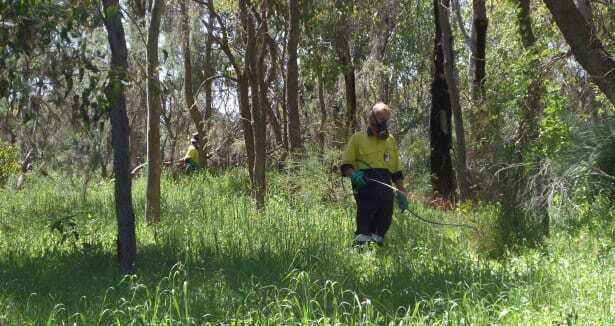 This targeted approach to weed control provides better results year after year as weed cover is gradually reduced allowing native plants to flourish. 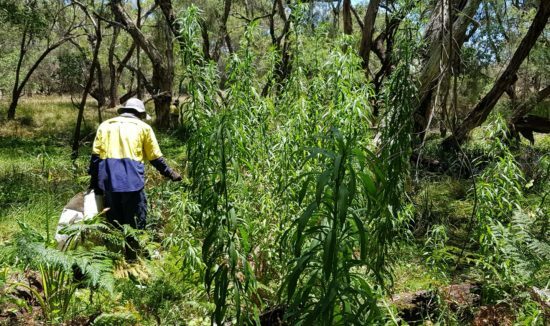 In order to prescribe the best treatment methodology for a site, it is important that the types of weeds presenting are identified. 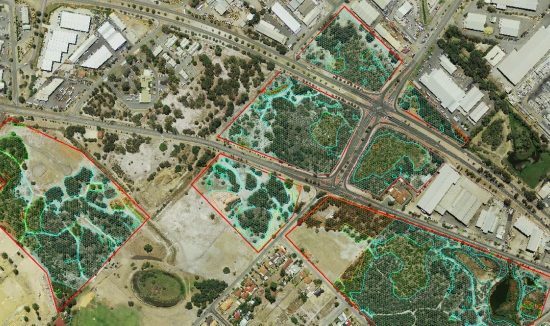 This will ensure the appropriate methodology is used in order to reduce weed coverage and eliminate species from the site. 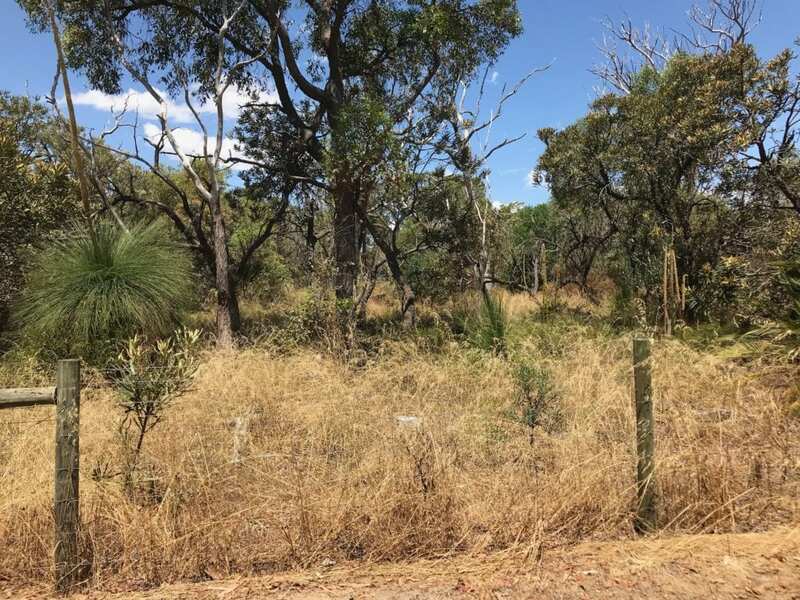 Natural Area can undertake weed surveys at various times throughout the year to determine the complete suite of weeds and provide recommendations for management. 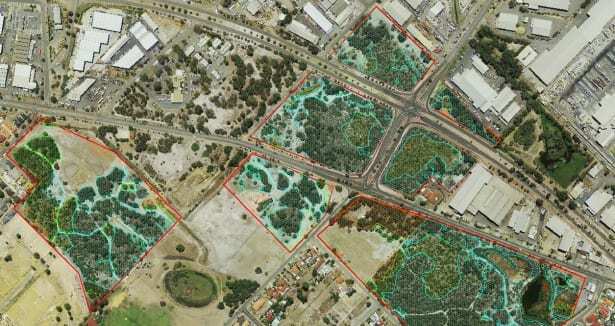 This could include prioritising treatments based on the level of infestation and invasiveness of weeds on site. 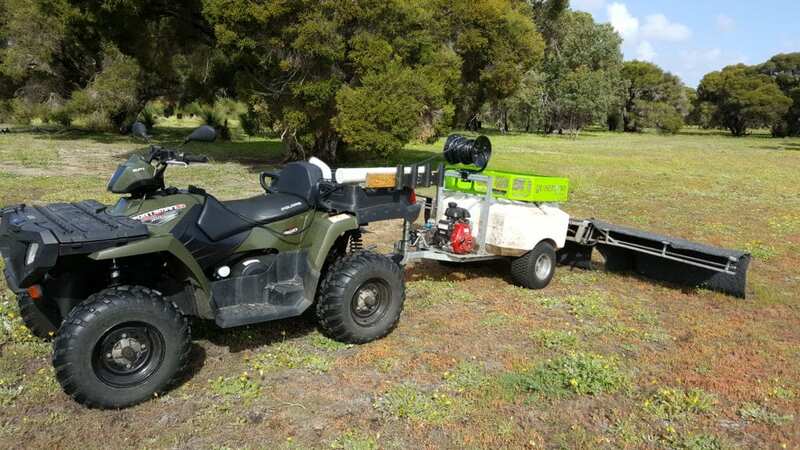 Natural Area operate specialist boom equipment from 4WD utility vehicles, trucks and all-terrain vehicles to provide maximum coverage of herbicide over heavily infested sites where there is minimal to no risk of off-target damage. 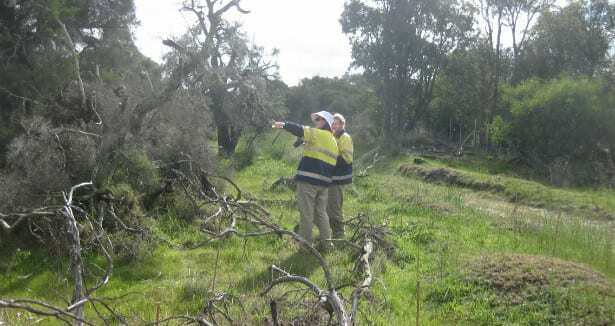 We can undertake boom spraying on agricultural land, fire-breaks, sand dunes and on revegetation sites where an initial spray is required to reduce weed coverage prior to revegetation works. 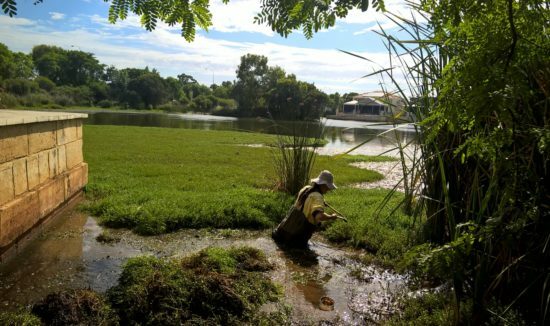 Non-native annual and perennial grasses can be difficult to control, especially when growing in proximity to native plants. 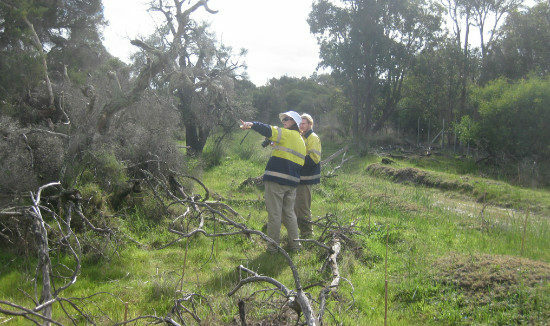 Natural Area use site specific techniques to control and eradicate grasses, taking into consideration herbicide-resistance, community consultation, Client and environmental needs. 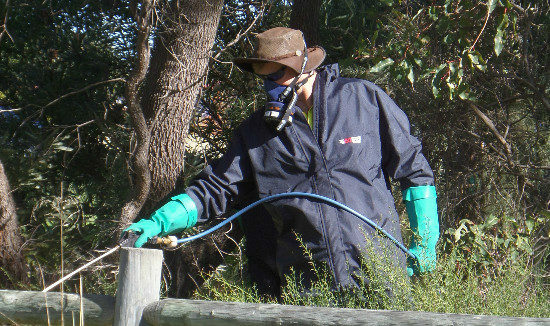 Woody weeds require a specialist approach for control and eradication. 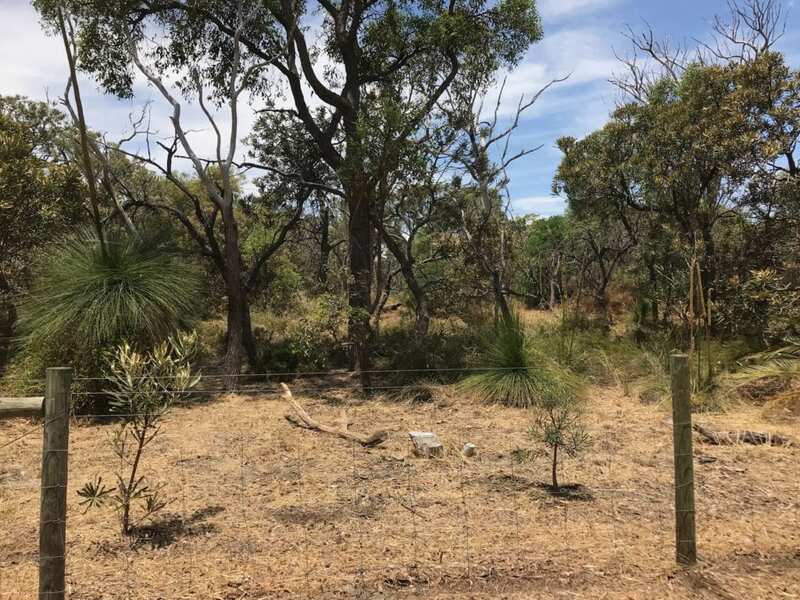 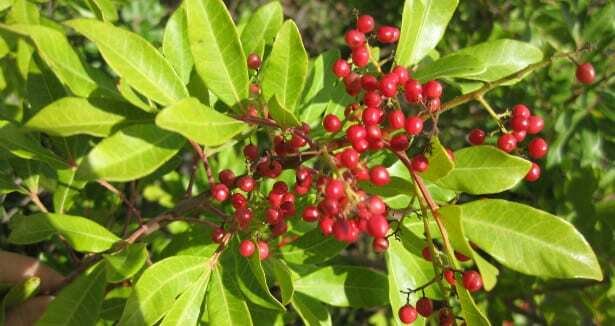 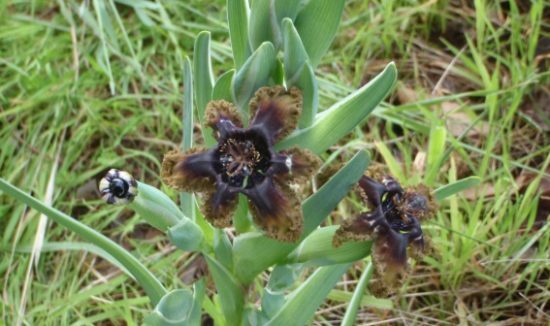 Natural Area can treat various woody weeds including non-native trees such as Japanese Pepper Tree, Flinders Range Wattle and Fig Trees, large fibrous species such as Typha and Giant Reed and woody shrubs such as Castor Oil Plant and Blackberry. 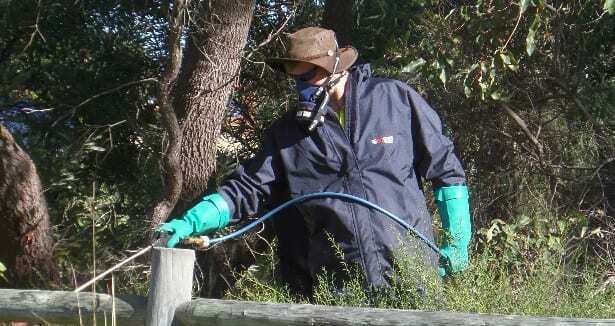 Hand weeding is often required in sensitive areas where herbicide cannot be used or where access is limited. 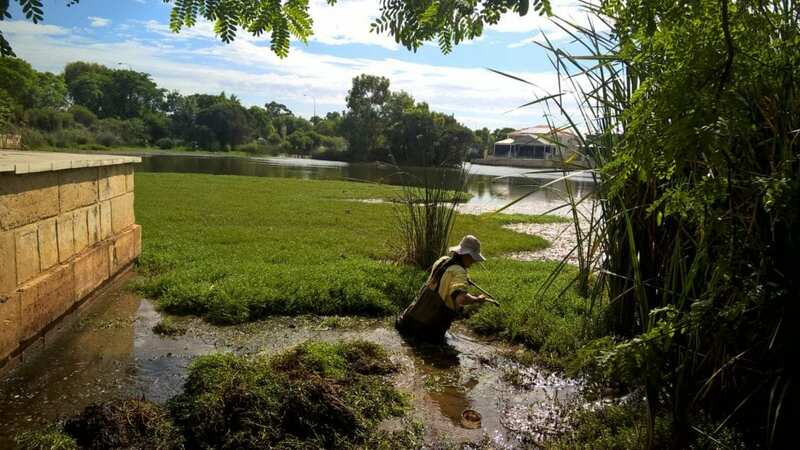 Natural Area can provide handweeding teams to manual pull weeds and dispose off site.